Earth Day is April 22, and events around the globe will encourage people to go green and do what they can to clean up their environment. The environmental movement began in 1970, at the height of the U.S. counterculture. Back then, leaded gasoline was the norm for cars and factories in the Rust Belt belched pollution on a daily basis. No laws had been passed to limit pollution, and the idea of individuals taking responsibility for reducing pollution had not yet been thought of. It was a time when the U.S. population was mostly naive to the grave consequences inflicted on the environment by pollution. But, things began to change in 1962, when conservationist Rachel Carson released her New York Times best-selling book, “Silent Spring.” The book outlined the link between public health and pollution. In it, Carson urged citizens to take personal responsibility for any actions that may cause problems to the environment. The book was sold in 24 countries, and 500,000 copies were sold. This was apparently enough to create a sea change in public opinion. The inaugural Earth Day was held April 22, 1970, and it became an annual day of environmental observance. 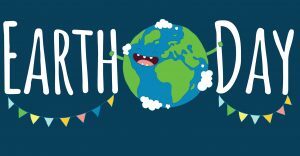 Earth Day has not only become a day geared toward raising public awareness about environmental problems, but also a day of celebration for our planet. Individuals and companies, both large and small, work together in various ways for the Earth’s benefit. 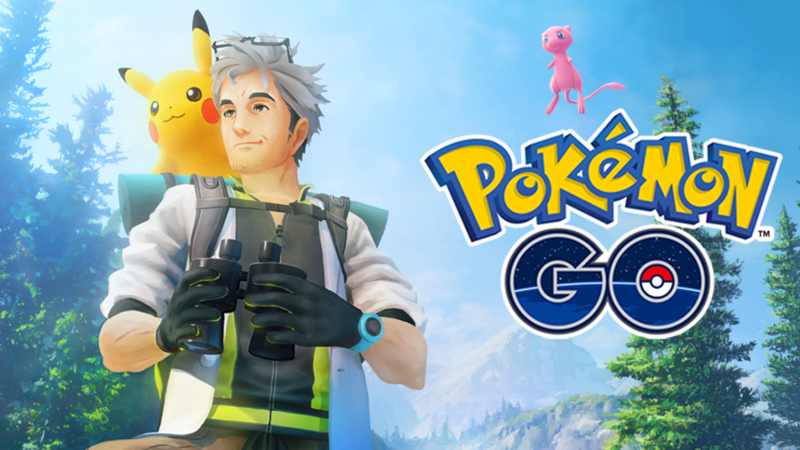 This year, the ever-popular Pokemon Go will host a Community Day. Pokemon Go trainers are heading several clean-up efforts April 22. They will focus on cleaning up debris and clearing out garbage in public places. Participants could get an avatar. If enough trainers join the effort, a collective grand prize will be awarded. Everyone will receive Stardust double catch for water and ground, in addition to grass for a full 48 hours, as long as 1,500 trainers decide to participate. If the number of participants goes above 3,000, everyone will receive triple. The event is coordinated by Playmob. Jude Ower, the organization’s founder, stated in the press release, “We know gaming can be an amazing force for good. It’s a pleasure to work with such a purposeful and innovative studio and the inspirational and devoted teams behind Mission Blue and all the supporting NGO partners, collaborating on what we see as the start of a bigger movement towards global solutions through play.” Mission Blue is a group that works to raise awareness of marine life and protected marine refuges. The organization is encouraging Pokemon Go fans to make donations to the Mission Blue Foundation before the official event. To find events close to you, visit https://pokemongolive.com/en/events/earth-day/. There are 45 events in 14 countries with 15 partner organizations, so it should be easy to find one. If you cannot find an event, suggest one! Do you know of an organization in your community that would be willing to host an event? Feel free to make a suggestion. Participating organizations, including Niantic and the Pokemon Company, are making donations to Mission Blue. Small businesses, schools, churches, and other groups are invited to join this fun and important event. Why not organize your own community cleanup party? The coordinated worldwide efforts will continue for 48 hours. Information and support materials will be provided to interested parties who meet certain criteria. Thank you for your support! Why not have some fun with Pokemon Go while we celebrate Earth Day 2018.